trucking, biking and sports. 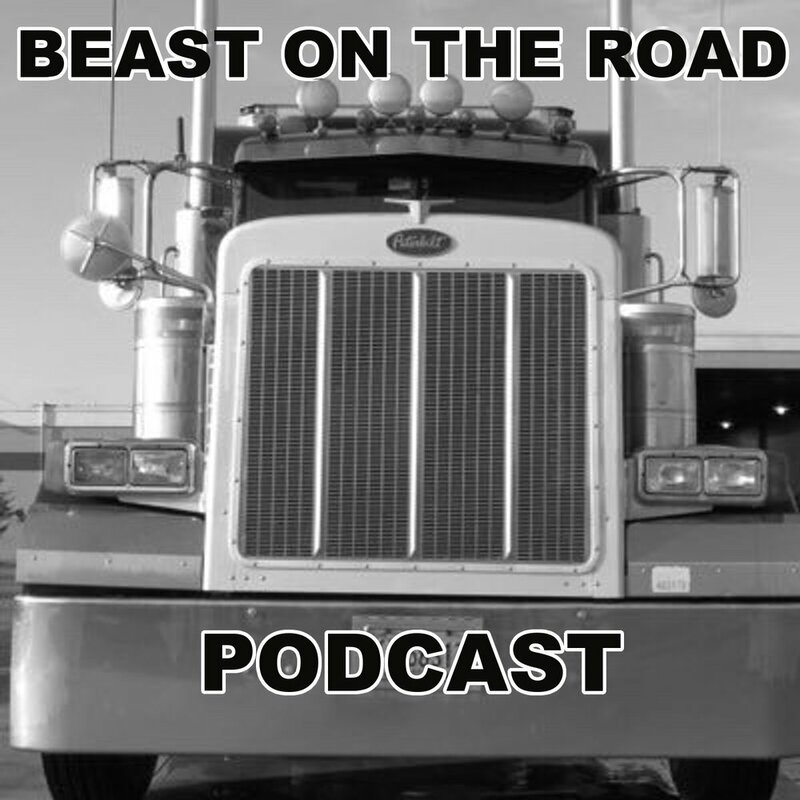 a hard working truck drive takes interviews, talks shop,and talks sports. all while getting it done as a true king of delivery.